Sol LeWitt was an American artist who pioneered Conceptual and Minimalism in the 1960s, a push against post-war Abstract Expressionism. 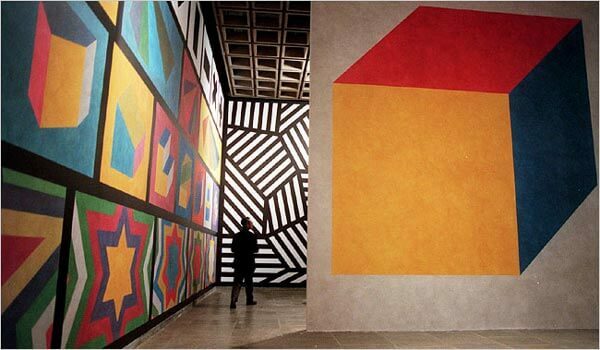 Sol LeWitt was born Solomon LeWitt, in Hartford, Connecticut in 1928. LeWitt was the only child of Jewish immigrant parents from Russia. His father was a doctor, his mother a nurse. LeWitt’s father died when LeWitt was six, and he was raised by his mother and aunt in New Britain, Connecticut. LeWitt spent much of his free time, as a child, drawing on wrapping paper at his aunt’s grocery store. His mother encouraged his artistic aspirations and enrolled him at art classes at the Wadsworth Atheneum Museum in Hartford. 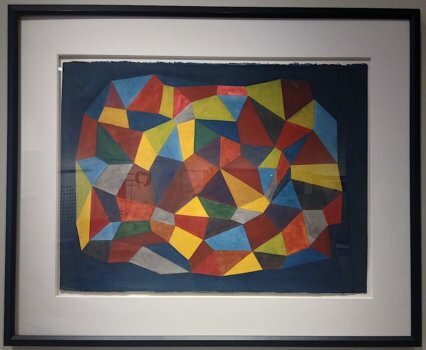 After receiving a BFA from Syracuse University in 1949, then traveling around Europe, LeWitt was drafted into the army, where designed military posters during the Korean War. 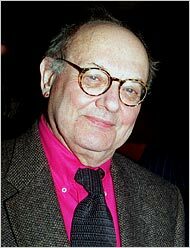 After his stint in the military, LeWitt moved to New York and set up a studio on Hester Street, on the Lower East Side. He worked at Seventeen magazine, doing paste-ups and mechanicals, while studying at the School of Visual Arts then, in 1955, he did graphic design, for a year, at the newly-establish design firm of architect I.M. Pei. 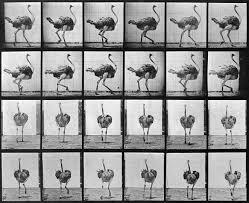 He took a job at the Museum of Modern Art, where he met other young artists and discovered the photographs of Edward Muybridge, which inspired him to reduce his own work to bare essentials. He began to develop his ideas about Conceptual Art. He wrote Sentences on Conceptual Art in 1969, 35 sentences that explain his ideas philosophy, including, “Ideas can be works of art; they are in a chain of development that may eventually find some form. All ideas need not be made physical.” The original manuscript of Sentences on Conceptual Art is in MoMA’s permanent collection. LeWitt’s work, both two and three-dimensional, used simple, geometric forms. 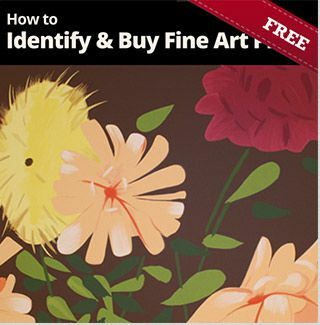 He often did wall paintings for gallery shows that he knew would be painted over after the exhibit. 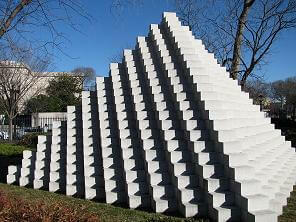 LeWitt taught at New York University and the School of Visual Arts during the late 1960s. His works, many put together by teams that he hired, earned him a retrospective at MoMA in 1978. 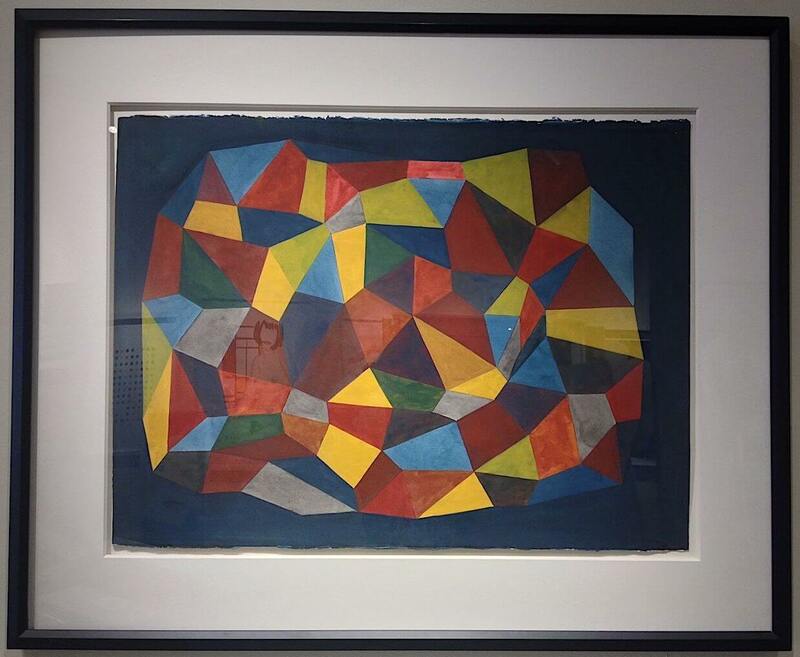 In 1980, LeWitt moved to Spoleto, Italy and his work became more fluid and colorful. 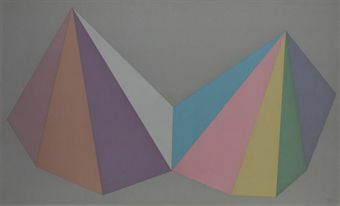 LeWitt moved back to the States in the late 1980s, and made his home in Chester, Connecticut with his wife and two daughters. He died in 2007 at age 78. 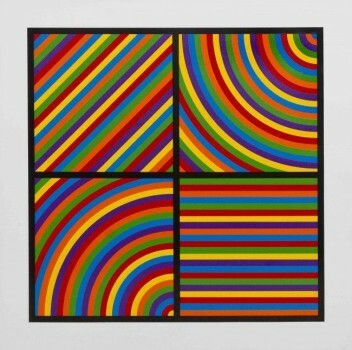 Sol LeWitt was known for his generosity and love of collaboration. He often showed his works at small galleries with young artists and would buy their works for his collection. LeWitt helped to found Printed Matter, which published artists’ books. He put much of his art collection on long-term loan at the Wadsworth Atheneum, where he studied as a child. 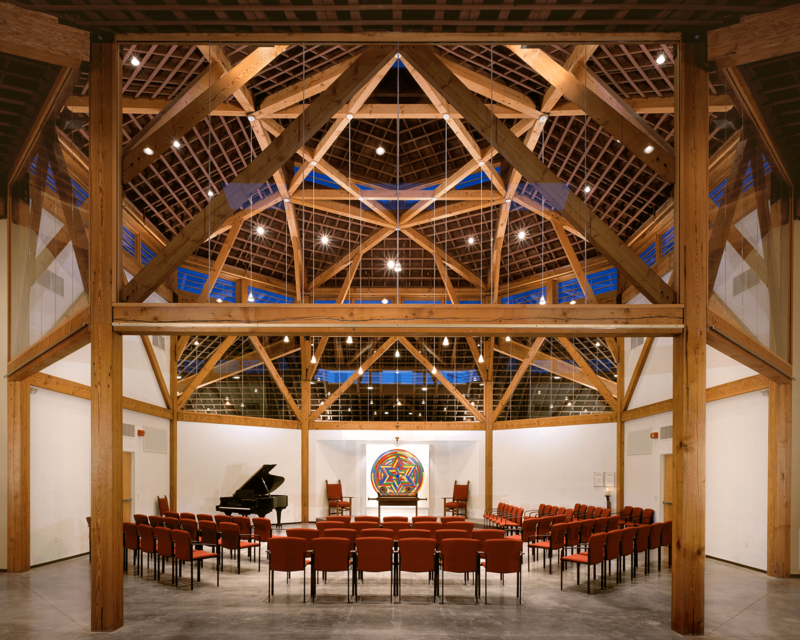 LeWitt attended Beth Shalom Rodfe Zedek, a synagogue he designed in Chester, Connecticut in collaboration with architect Stephen Lloyd. The works of Sol LeWitt can found in the permanent collections of the Tate Modern, the Centre Georges Pompidou, the Hallen fur Neue Kunst Schaffausen in Switzerland, the Australian National Gallery, the Guggenheim, the Jewish Museum, the National Gallery of Art in Washington, D.C. and other major venues around the world. 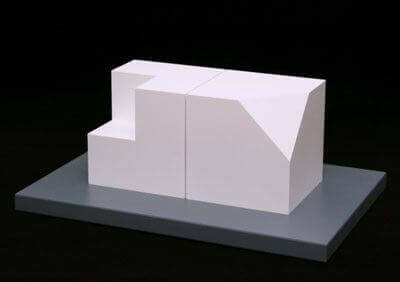 Designed by Sol LeWitt in collaboration with architect Stephen Lloyd, 2001. Sol LeWitt helped to establish the Minimalist and Conceptual Art movements of the postwar era. His works appear to be simple, geometric designs, but they are carefully crafted, well-thought out and, often so complex, that they required written instructions for assistants to follow, in order to execute them properly. There was also a droll humor in LeWitt’s work, like Cube Without a Corner and Cube Without a Cube, a sculpture created in 2005, available at VFA.